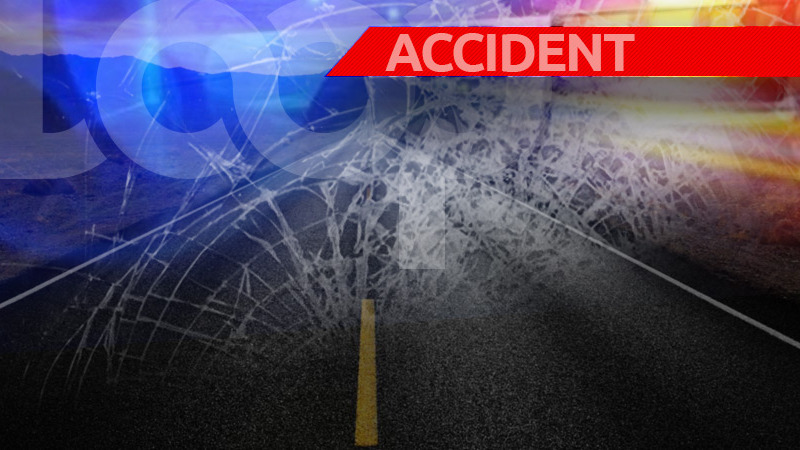 First responders are on the scene of an accident in Oistins, Christ Church. 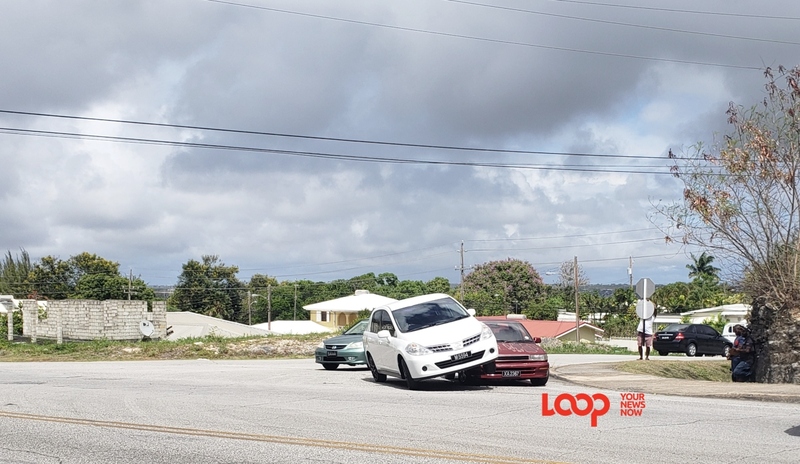 Loop News understands that a car overturned after a collision with a route taxi near the KFC on that busy street. 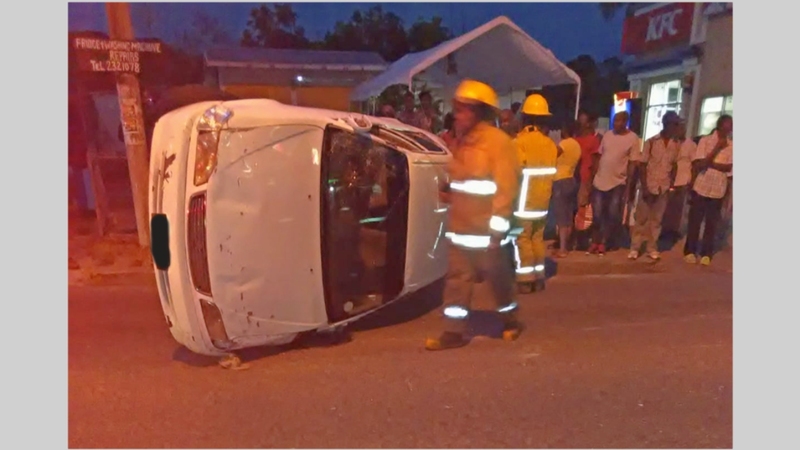 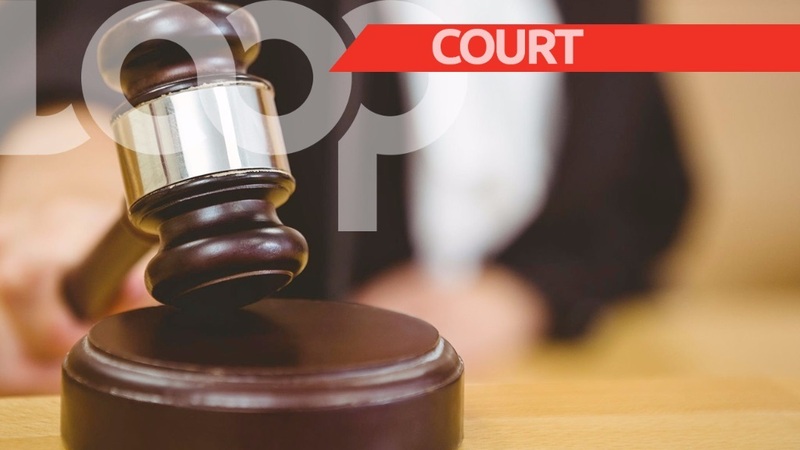 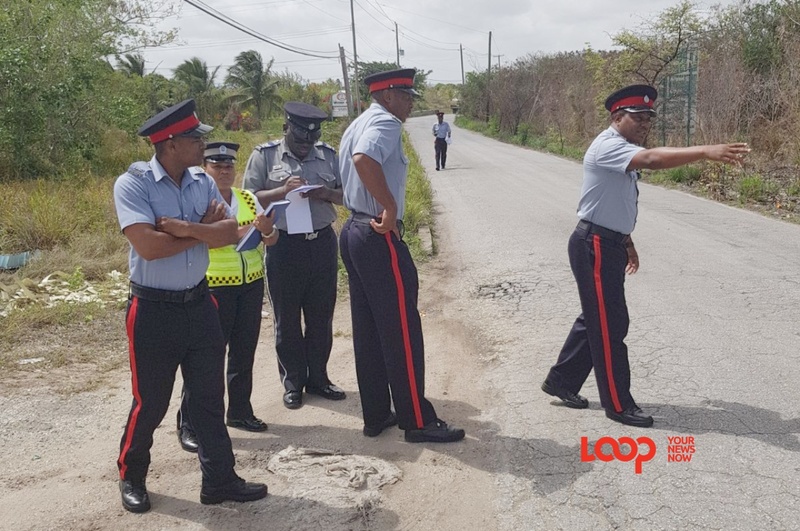 While reports indicate that no one was seriously injured, the Barbados Fire Service has also been dispatched to the scene.